Not quite silky, not quite crunchy. Just a youngish Momz figuring out life, motherhood, and who I am as I go. Hoping I can offer some helpful advice and offer a source of commiseration and relief for those of you trying to figure it all out, too. I’m sure you’ve all heard the term “crunchy” used when associated with “hippies,” or anyone who is all-natural. That is essentially what a “Crunchy Mom” is. She is all about breastfeeding, natural remedies, cloth diapers, no screentime, etc. She is a good Mom in her own way. “Silky,” on the other hand, isn’t a very common term used, I don’t think. But, the term is used for Mamas who are more “conventional” and “modern.” A “Silky Mom” prefers medicated births, doesn’t think twice about bottle feeding, they use disposable diapers, use otc remedies, etc. She is a good Mom in her own way. I’m sure you’ve put together that “Scrunchy” is between Crunchy and Silky, which is what I and probably a lot of you identify with. I’m all about natural remedies, but wouldn’t treat strep throat with essential oils, I believe breast is better, but at the end of the day fed is best, I believe in the benefits of cloth diapers, but personally prefer disposable, the list goes on. 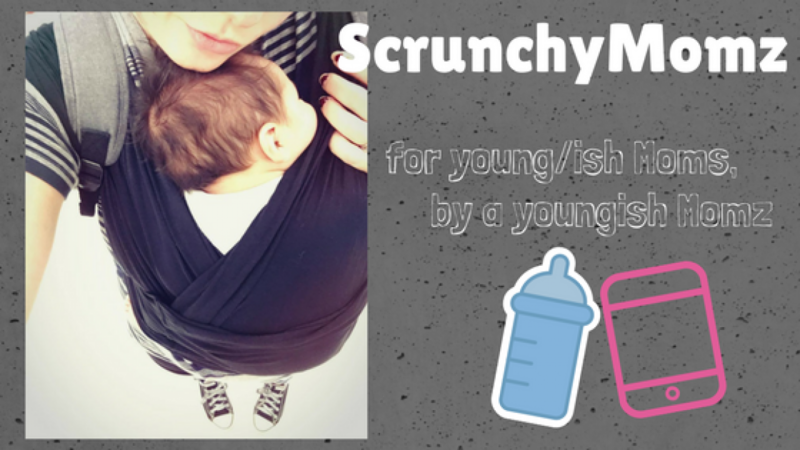 I feel I have the best of both worlds as a “ScrunchyMomz,” and I hope that I can help you Mamas through your journeys, whether you’re Silky, Crunchy, Scrunchy, or none of the above!